The Emergency Medical Error Reduction Group (EMERG) is a member-driven organization dedicated to improving the safety and quality of our country's emergency medical system. Members from across the emergency medical continuum, from 9-1-1 centers to hospital emergency departments, collect, analyze, and share lessons learned, and best practices. 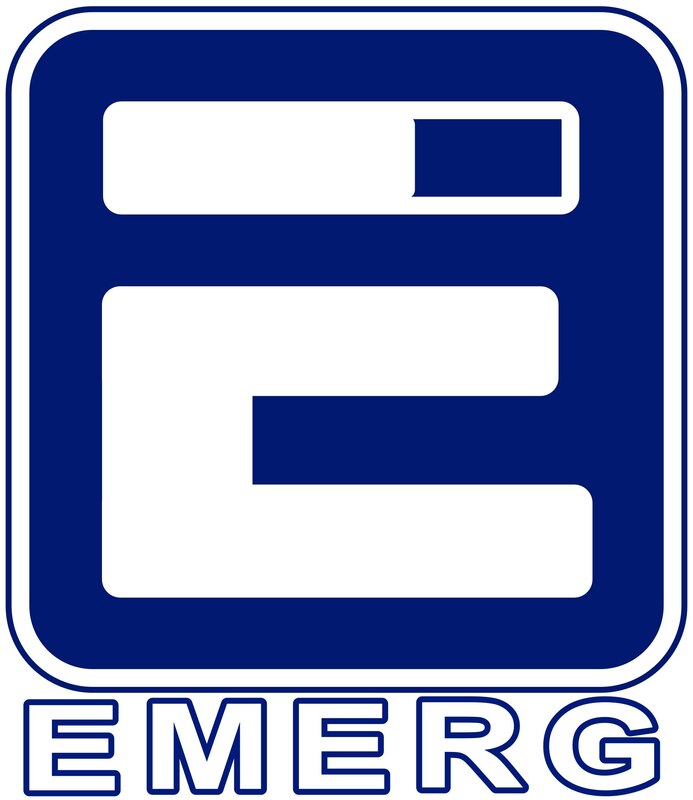 EMERG is a federally listed patient safety organization (PSO) and part of the non-profit Center for Leadership Innovation and Research in EMS. Being an EMERG member represents the highest level of dedication to improving their organization’s, “culture of safety;” the priority and process of ensuring the highest levels of quality and safety in all aspects of clinical care and service delivery. CLIR also operates North America's only paramedic service oriented anonymous patient safety, paramedic near miss, and violence against paramedics portal, the EMS Voluntary Event Notification Tool (E.V.E.N.T) and publishes quarterly and annual summary statistics on those anonymous reports. The Mission of the Emergency Medical Error Reduction Group (EMERG) is to facilitate a cultural shift within the emergency medical community to embrace a fully integrated, rapid and continuous improvement effort that reduces the occurrence and impact of accidents and preventable errors on providers, patients and the populations served.